I LOOVVEE this mascara but what I love even more is the free eyeshadow palette they gave away with it a little while ago, The two together are my go to every day eye at the moment, so easy to wear. I bought this mascara with the 5 pound off voucher as well and I really like it too! I really wasn’t expecting to as the other couple of No.7 mascaras I’ve tried weren’t that great. I think I like it even better than my MAC Plushlash, and that’s saying a lot. Wonder if I can find this in the US. I’ll be checking out the Boots/no.7 display at Target next time I’m there! I got this for the palette too (with £5 off), but haven’t used it as I don’t like having too many open mascaras (I already have 6 or more as it is). Glad to hear it’s good though, I like my Extreme Lenghts one too that I also got for a palette. I love their 360 one and I found that out totally by chance because I got a sample in a magazine. I tell you what I do rate of theirs, their metallic eye pencils..I find them far better than UD ones. 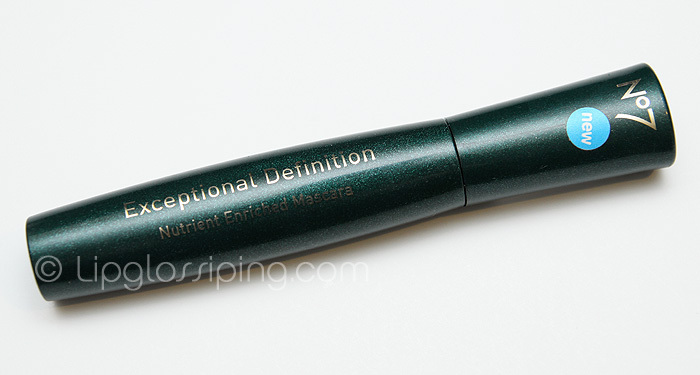 My current favourite mascara is a secret because I’m doing a post on it v. soon! My old school faves are the Prestige My Biggest Lashes and Maybelline’s Colossal..the latter is totally idiot proof, I never get a bad result with it even when I chuck it on in a few seconds. 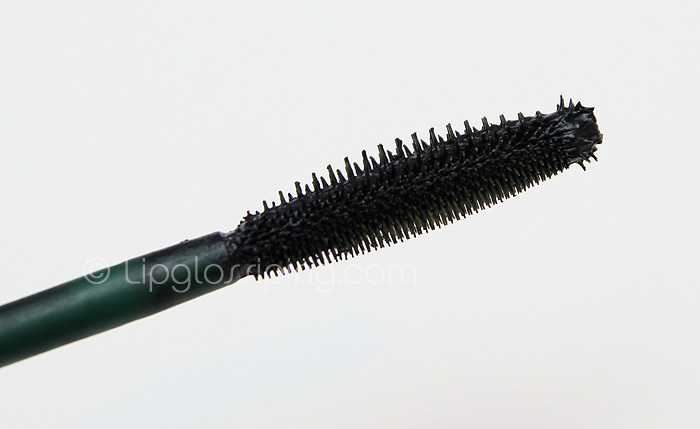 Wow, that does look like promising mascara indeed! What’s your number one beauty must-have for this winter? Oooh looks awesome!! I usually use 2000 cal, or Diorshow when I’m more flush, but the other day I found a Boots 17 mascara in the bargain bin for £2, it’s the Va Va Voom one, and Oh My God. it’s bloody fantastic! AND I accidentally bought it in brown, which I would NEVER normally buy, but it looks so pretty, I’ve been wearing it literally every day.